San Quentin inmates prevailed against University of California, Santa Cruz (UCSC) students in the second Intercollegiate Ethics Bowl match hosted by the Prison University Project (PUP). About 100 people, including PUP, gathered in the prison chapel for the lively debate on February 15. After two rounds of engaging discussion seeking resolution of ethical dilemmas, the judges narrowly decided in favor of the inmate/students on the San Quentin-PUP debate team. Combined with last year’s victory, the team of incarcerated students is now two-for-two in the competition with the UCSC Intercollegiate Ethics Bowl (IEB) team. Angel Alvarez, in his second year of the competition, completed the three-student San Quentin team. 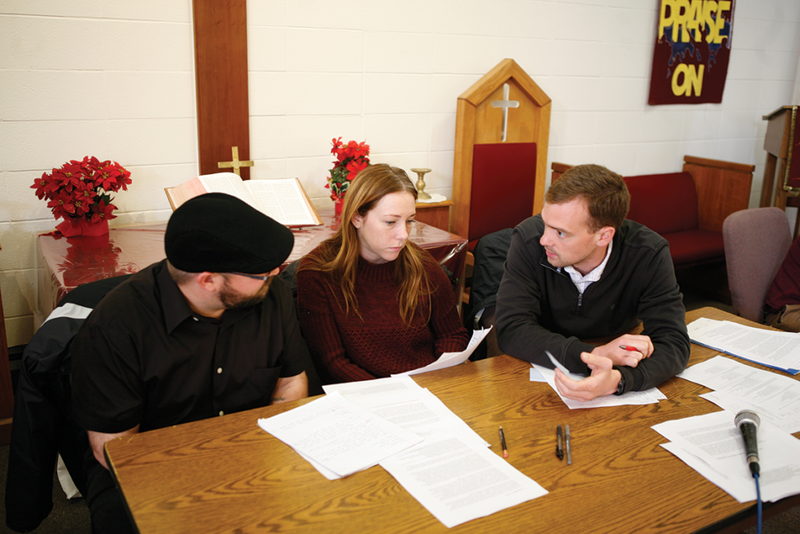 The team began preparing for the Ethics Bowl in weekly PUP Debate Group meetings with the volunteer coaches in September. 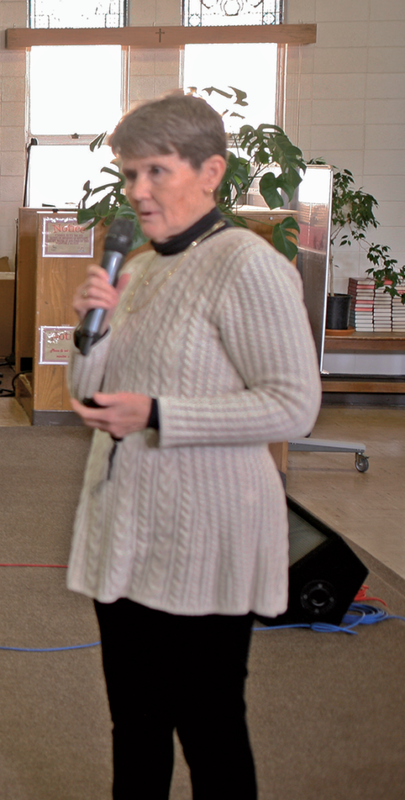 “The Debate Group is an opportunity for prisoners to weigh in on the important issues of today—issues which may have nothing to do with prison,” said coach Kathy Richards after a meeting. “The Ethics Bowl allows you to argue from a place you truly believe.” She described how the Ethics Bowl format is more honest than other debate formats that arbitrarily assign a “pro” or “con” position to a team, regardless of their actual perspectives on the issue. 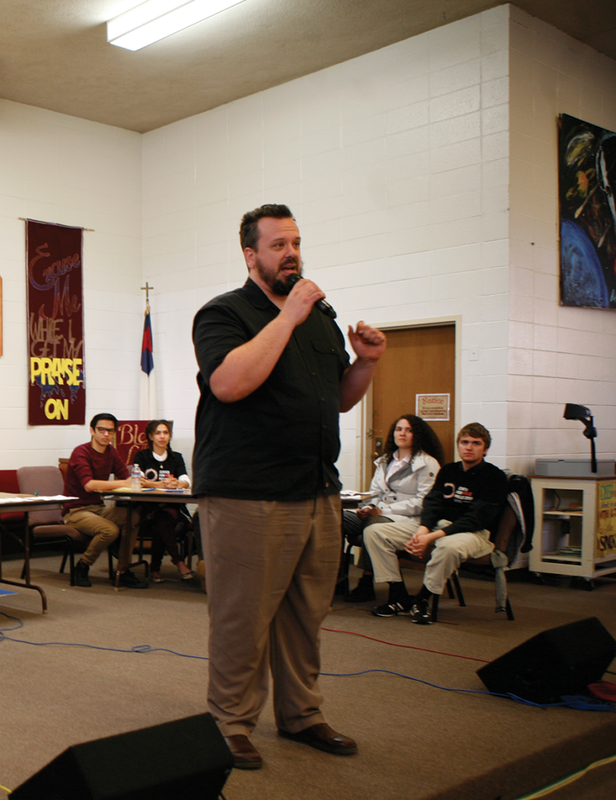 “Ethics Bowl teaches a form of argument that is constructive, respectful, and moves the conversation forward,” said San Quentin coach Kyle Robertson before the event. Robertson is a lecturer in philosophy at UCSC and also coaches their IEB team. In his 14 years of coaching UCSC, the team has advanced to the national IEB four times. Given two minutes to prepare their answer, the PUP team—seated at their table on the left side of the stage—immediately began writing notes. On the right side of the stage, the six UCSC teammates—all undergraduate students majoring in philosophy, psychology, and legal studies—quickly formed a circle around their table to plan their rebuttal. The judges then entered the dialogue. From their center-stage table, they asked the PUP students to clarify whether restoring the right to vote was conditional on low recidivism and plentiful rehabilitative resources, a point made in the team’s initial response. The all-volunteer panels of judges were PUP communications and public speaking teacher Will Bondurant, David Donley, and UCSC IEB alumna and UC Berkeley law school student Anna Zaret. The first round ended with the San Quentin team’s engagement with the judges. Avila-Breach led Santa Cruz, responding that the question presents a false juxtaposition, but their overarching moral evaluation found that the law itself is ethical. She stated that their research shows that the secular state’s intent is for the law to reduce suffering and increase empathy, not to diminish religious freedom. After the Santa Cruz Ethics Bowl team’s dialogue with the judges, the only thing left was the scoring. After tallying their individual score cards and a brief conference, the three-judge panel announced their scores to the audience and debaters. Judge Bondurant: SQ 44, SC 48. Judge Zaret: SQ 48, SC 47. Judge Donley: SQ 52, SC 51. The two-to-one split-decision granted the win to the San Quentin inmate-scholars. The Ethics Bowl is a collaboration between the PUP College Program at San Quentin and the Center for Public Philosophy at UC Santa Cruz. Prison University Project’s mission includes increasing access to higher education for incarcerated people. 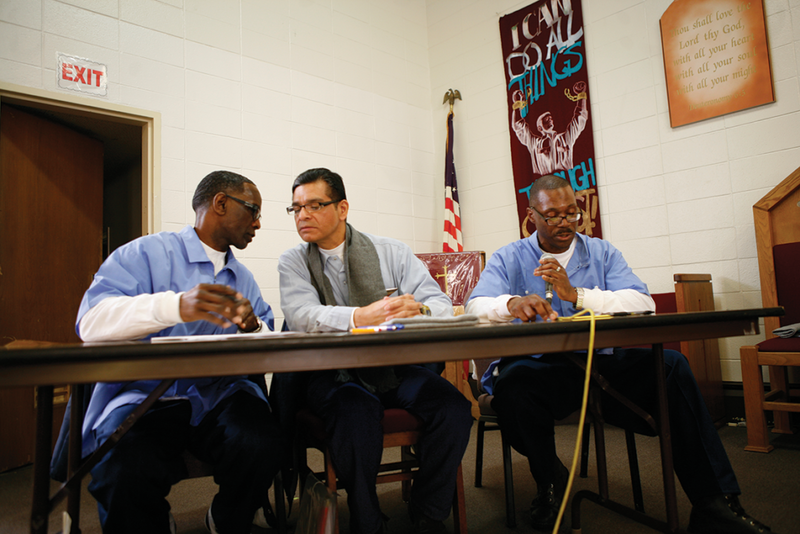 PUP’s Debate Group teaches San Quentin inmates the crucial skill of engaging in constructive, respectful dialogue. Through the Ethics Bowl, PUP brings the invaluable voices of the incarcerated into the important discussions shaping society today. The Center for Public Philosophy strives to empower the broader public by spreading philosophical thinking beyond the select few in universities. In addition to the San Quentin Ethics Bowl, the Center engages the public with projects that bring philosophy into elementary schools, high schools, and local county jails. Unlike traditional debate, Ethics Bowl promotes moving the conversation forward, seeking resolution and common ground.